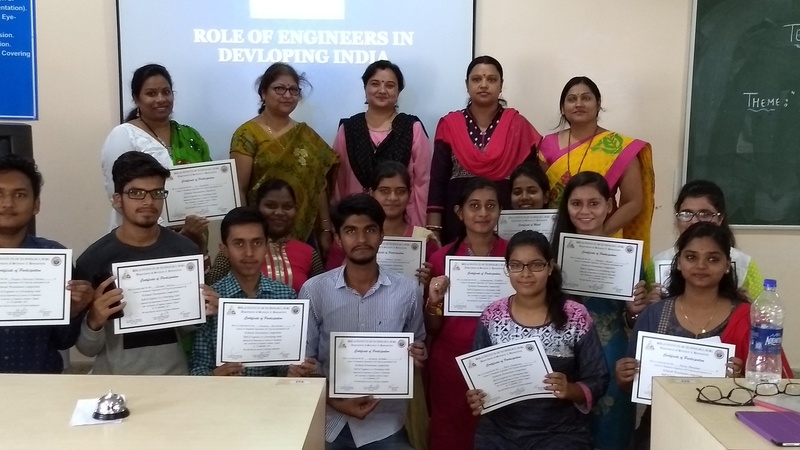 The department of Humanities has been successfully using a need based technical English course to the graduate and post-graduate students of BIT. The course is unique in that it aims at and aspires to achieve efficiency and efficacy in its purpose. The Department is devised to infuse strategic inputs in the students that they can draw on to deliver results. The students are offered outstanding educational curriculum in communication that takes place in an atmosphere of academic excellence. The educational learning process involves advanced training in theory aided with modern equipments. The curriculum specifically attempts to equip the students with required conceptual, behavioural and technical skills in connection to communication situation. Through vigorous training sessions it also offers hands on experience to face and get through various selection procedures like Group Discussions, Personal Interview and other personality tests. The department also finds a place to induce right morals and values in the students that encompass not only work ethics but also the commitment and passion for their profession and society. To provide best for the students and society by imparting high quality education. To stimulate in the students a spirit of keenness and understanding to gain knowledge and skills that can enrich their lives in future. To provide value based education to students and mould their characters to inculcate discipline and perseverance in students through methodological teaching with the aim of producing best citizens. To infuse in studentsthe understanding about the influences of verbal and non-verbal communication on culture, behaviour and actions in the context of professional arena. Swarnita Sharma, Dr. Jaya Dwivedi & Dr. Sheela Tiwari. Realistic Approaches and Bare Realities in the novels of Andrea Levy. IUP Journals of English Studies. ISSN- 0973-3728 Vol. XI. Issue. 4 December 2016. Swarnita Sharma, Dr. Jaya Dwivedi & Dr. Sheela Tiwari. Revolt Against Subjugation: Self Revelation in the Novels of Andrea levy. IUP Journals of English Studies. ISSN- 0973-3728 Vol. XII. Issue. 2. June 2017. Swarnita Sharma & Dr. Jaya Dwivedi . “Representation of Existential Nightmare in the Novels of Andrea Levy.” IUP Journals of English Studies. For March 2018 Issue. Mrs Swarnita Sharma & Dr Ashish Sharma. Thematic Traditions and its Projection in the works of major Indian women novelists in English. International Journal of English Language, Literature and Translation Studies (IJELR). ISSN 2395-2628. Vol.3, Issue 3. July – September 2016. Mrs Swarnita Sharma & Dr Ashish Sharma. Images of Women in the novels of Ruth Prawer Jhabvala. International Journal of English and Literature (IJEL). ISSN 2249-6912. Vol 3 Issue 1. 2013. Mrs Swarnita Sharma & Dr Jaya Dwivedi. Societal context in the writings of Arundhati Roy. International Journal of English and Literature (IJEL). ISSN 2249-6912. Vol 3 Issue 1. 2013. Mrs Swarnita Sharma & Dr. Ashish Sharma. Saga of Indian women in Manju Kapoor’s Difficult Daughters. Shrinkhala Ek Shodhparak Vaicharik Patrika. Vol 3 Issue 7. March 2016. Dr Anjana Sekhar. “Holding Attention of Audience while making Presentation.’ International Seminar on Dynamics of 21st century Communication. Organized by Swami Swaroopanand Saraswati Mahavidyalaya, Bhilai. (C. G) in the Dept. of Education held on 19th-20th December 2012. 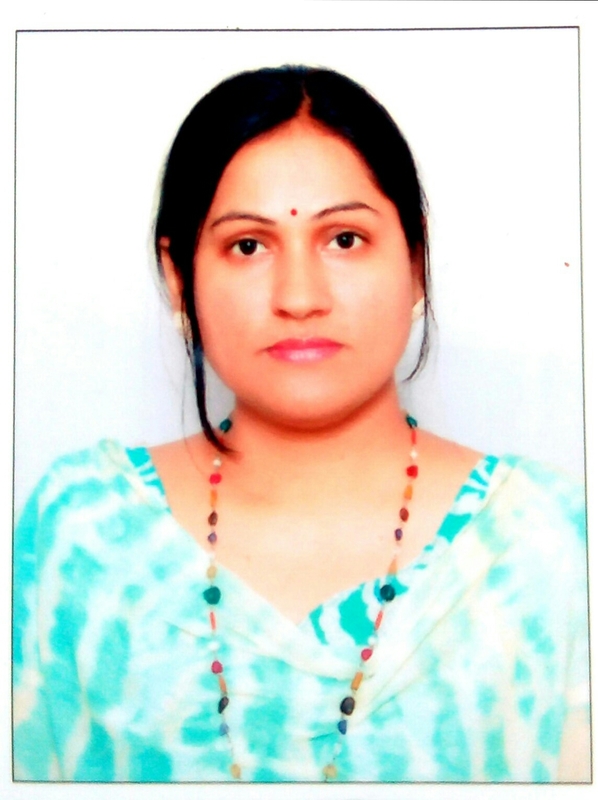 Mrs Swarnita Sharma. 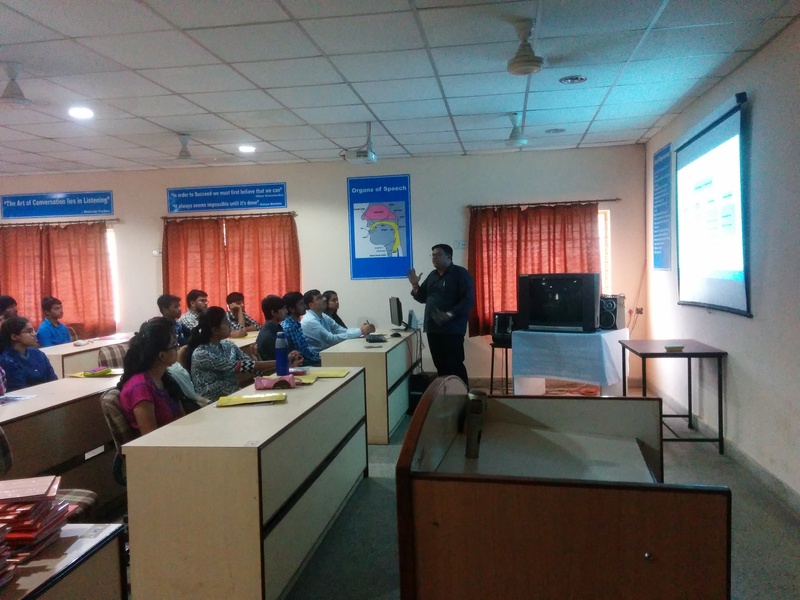 “Social Media– Its Importance in Communication.’ International Seminar on Dynamics of 21st century Communication. Organized by Swami Swaroopanand Saraswati Mahavidyalaya, Bhilai. (C. G) in the Dept. of Education held on 19th-20th December 2012. Mrs Swapna Sarkar. “Communication Skills – Its Importance in Business World.’ International Seminar on Dynamics of 21st century Communication. Organized by Swami Swaroopanand Saraswati Mahavidyalaya, Bhilai. (C. G) in the Dept. of Education held on 19th-20th December 2012. Dr Anjana Sekhar ‘Digital Avenues: Changing Trends in Communication’ in BITCON 2017, National Conference on Research Challenges in Professional Communication Skills for National Development held on 28th March 2017. 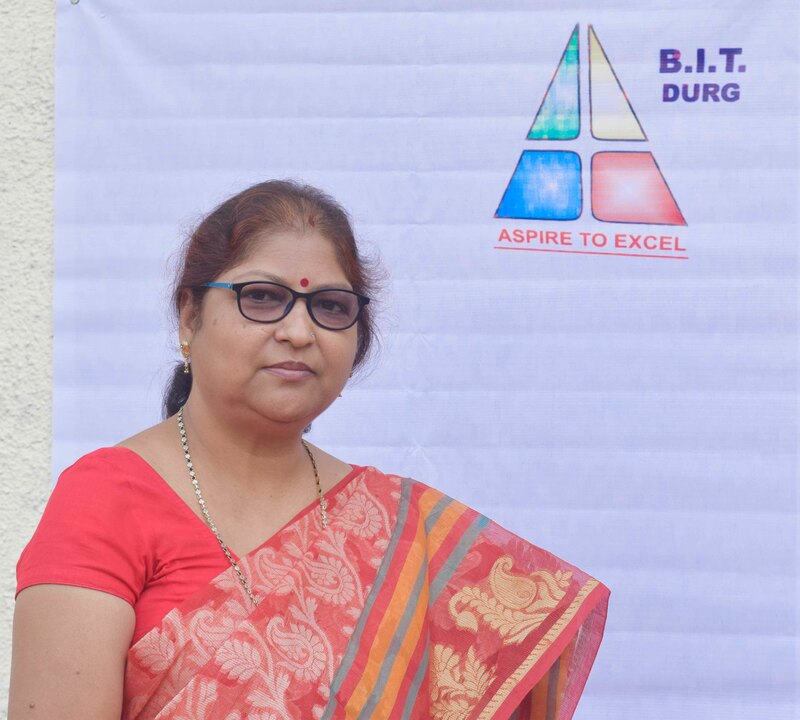 Mrs Swarnita Sharma ‘Digital Avenues: Changing Trends in Communication’ in BITCON 2017, National Conference on Research Challenges in Professional Communication Skills for National Development held on 28th March 2017. 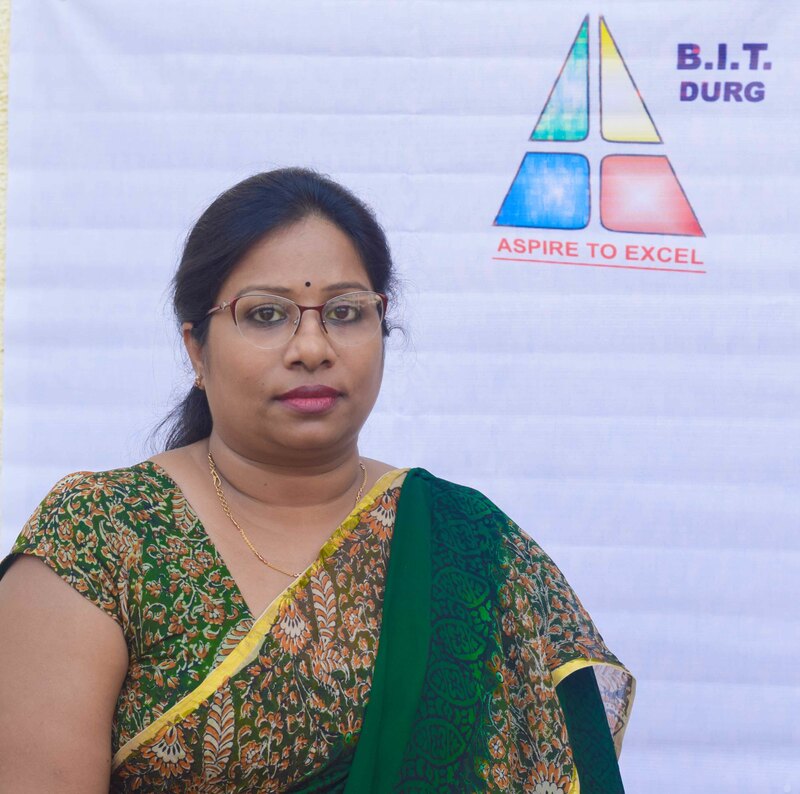 Mrs Swapna Sarkar.”Corporate Communication : A Multilingual Reality at work place.” in BITCON 2017, National Conference on Research Challenges in Professional Communication Skills for National Development held on 28th March 2017. Mrs Swarnita Sharma & Dr. Ashish Sharma. Agonies of Female Characters in Manju Kapoor’s Custody. AICON’15. Organised by Chhatrapati Shivaji Institute of Technology.24 – 25 April. 2015. Mrs Swarnita Sharma & Dr. Ashish Sharma. Multidimensional Depiction of Modern Indian Women in Manju Kapoor’s Difficult Daughter. AICON’14. Organised by Chhatrapati Shivaji Institute of Technology.25 – 26 April. 2014. Dr Anjana Sekhar. ‘ Relevance of Emotional Intelligence in Communication.’ AICON’14. Organized by Chhatrapati Shivaji Institute of Technology.25 – 26 April. 2014. Mrs Swapna Sarkar. “Relevance of Emotional Intelligence in Communication.” AICON’14. Organized by Mrs Chhatrapati Shivaji Institute of Technology.25 – 26 April. 2014. Mrs Swarnita Sharma & Dr. Ashish Sharma. Role of Communication in effective teaching. VIMARSH National Conference on The Role of English Language Teaching in Globalised World- RELTGW 2013. 12-13 September 2013. Dr Anjana Sekhar on ‘Kamala Das: Mother of Modern Indian English Poetry’ in UGC Sponsored National Seminar on Changing Faces of New Woman in Indian Writing in English organized by Govt. D T College, Utai, Durg (CG) held on 3-4 Jan 2011. Mrs Swapna Sarkar. ‘The Conceptualisation of the New Women in the Works of Indian Woman Authors” UGC Sponsored National Seminar on Changing Faces of New Woman in Indian Writing in English organized by Govt. D T College, Utai, Durg (CG) held on 3-4 Jan 2011. Dr Anjana Sekhar on ‘The Communicative Approach in Teaching Language’ in National Conference on Functional English organized by Mandsaur Institute of Technology, Mandsaur (MP) held on 26-27 September 2008.